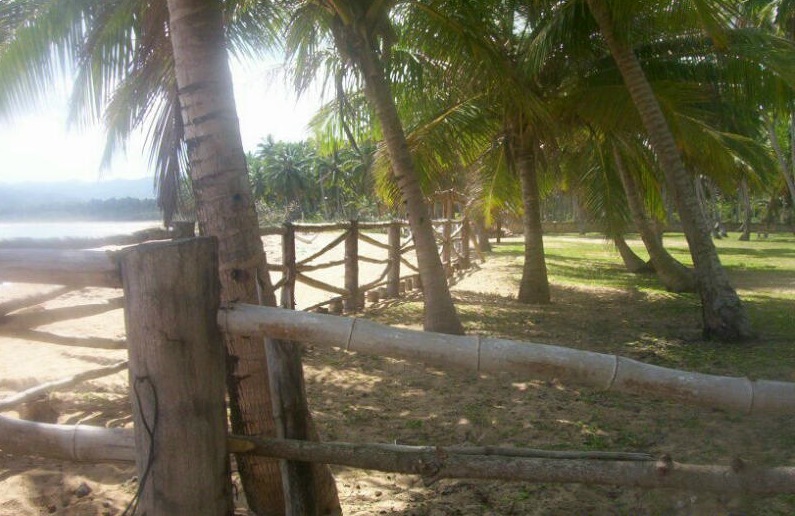 Located Bahía El Limón with one of the most beautiful and unique beaches in the Dominican Republic and is surrounded by a lush palm forest. 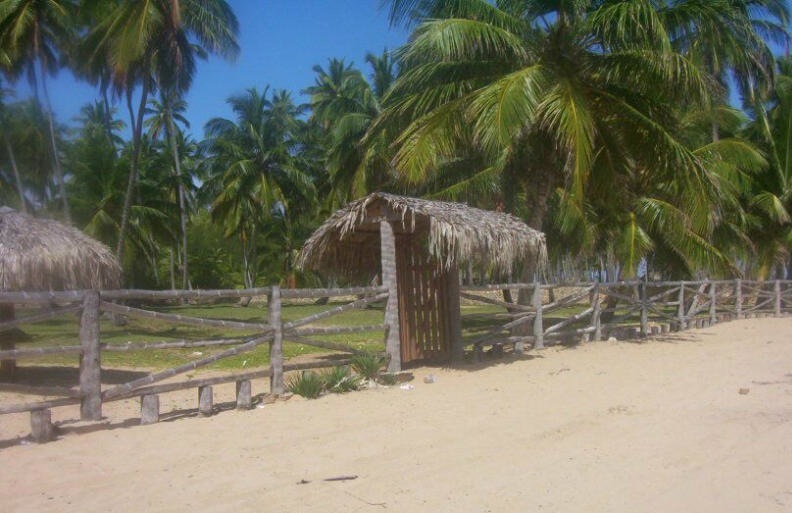 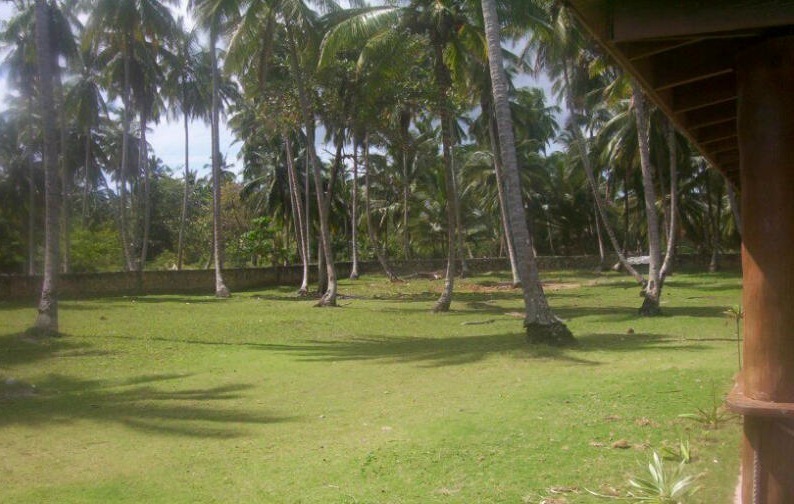 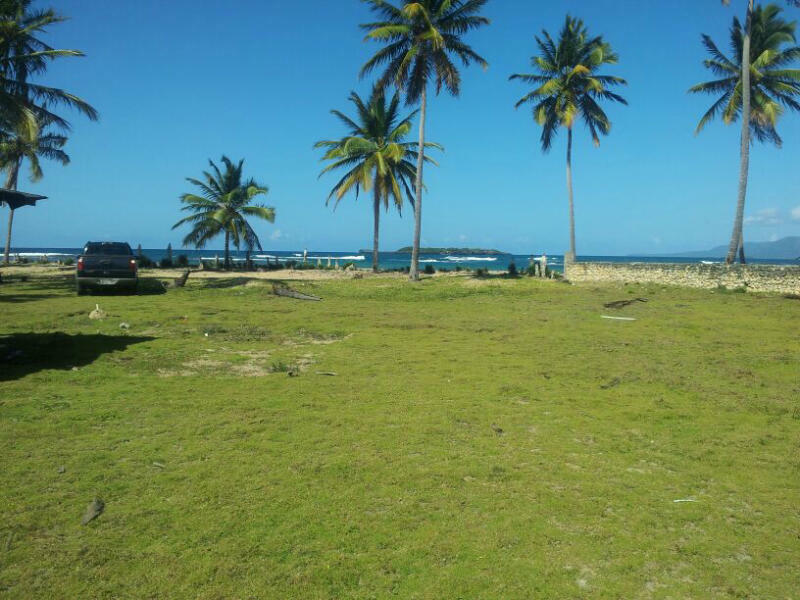 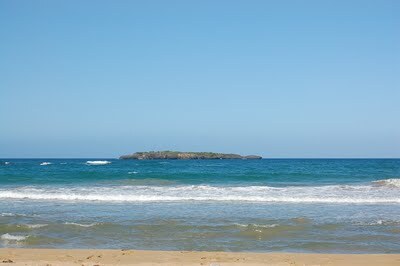 This land will be neighboring Cayo Views project to 700mts appropriate. 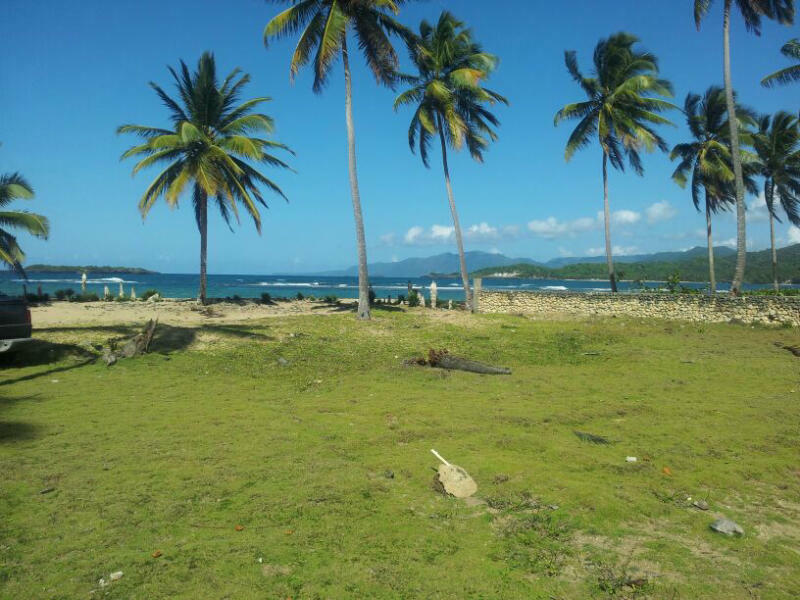 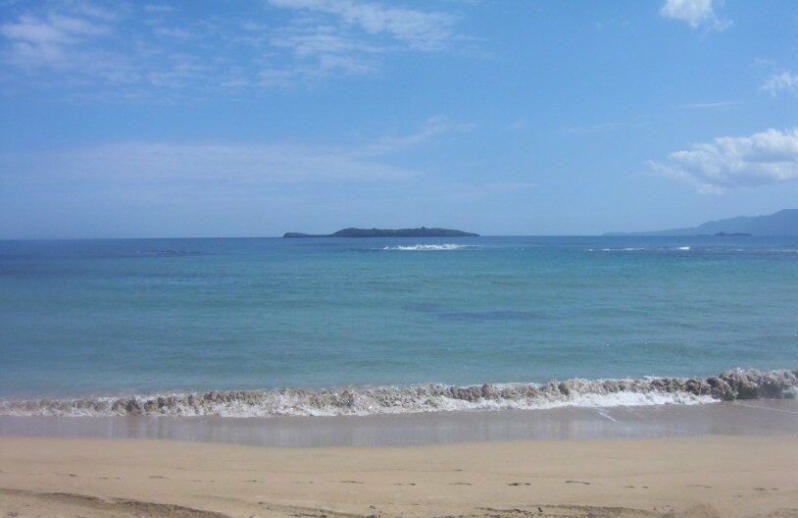 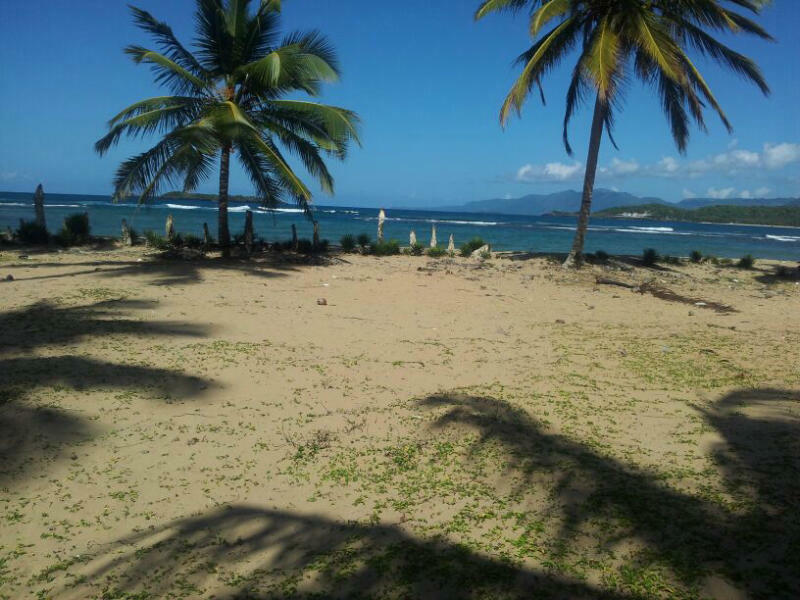 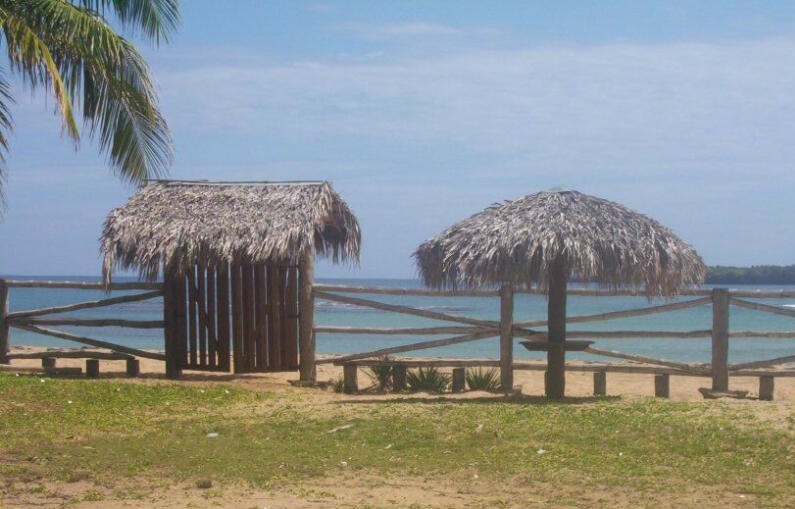 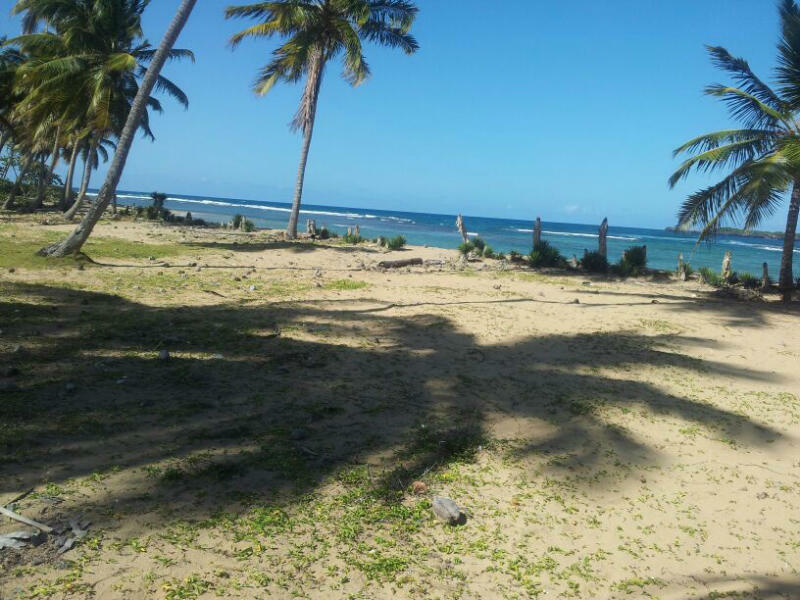 of this project, a feature that is only the second of unobstructed views of the breathtaking Cayo Limón (Limón key), Playa Moron (Moron Beach) and the majestic mountains of the Samana Peninsula.